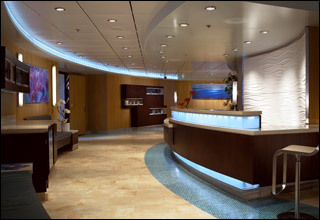 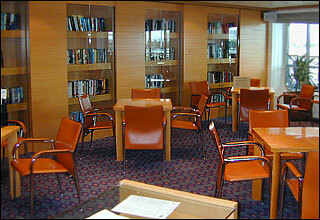 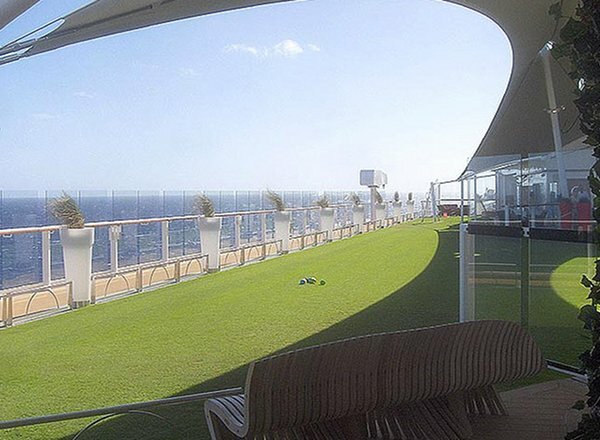 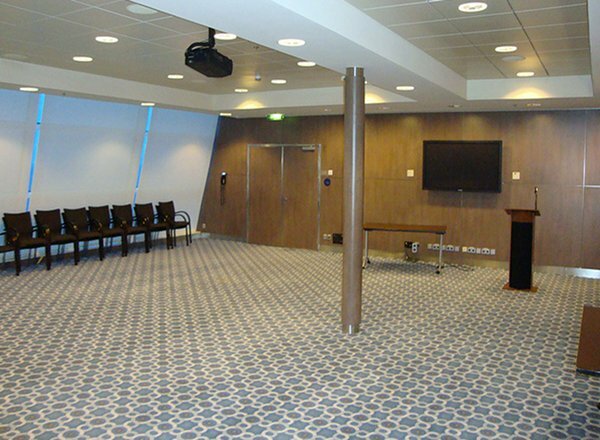 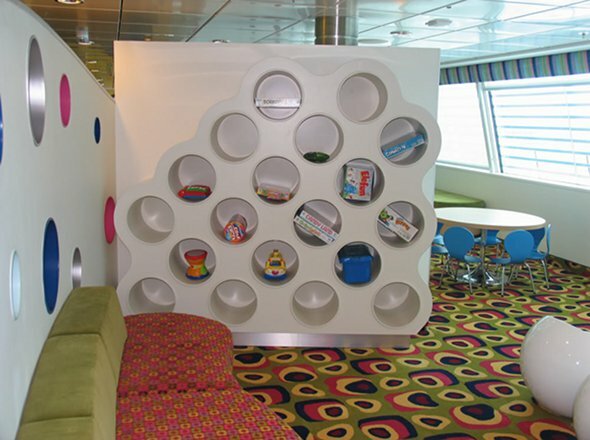 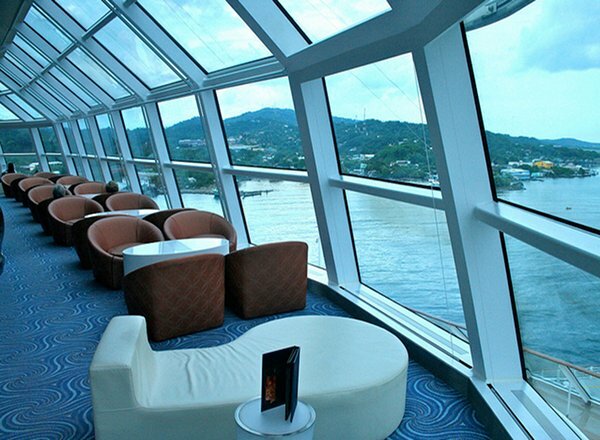 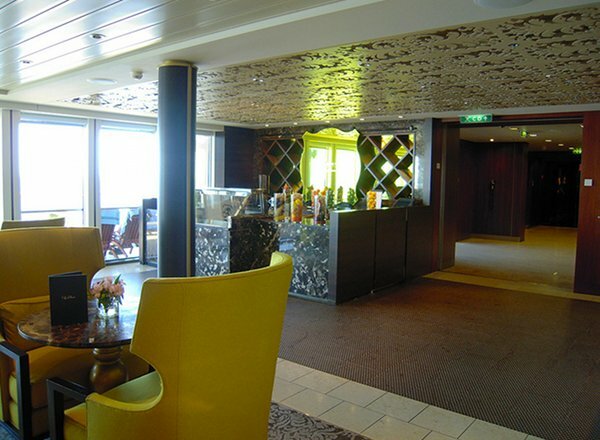 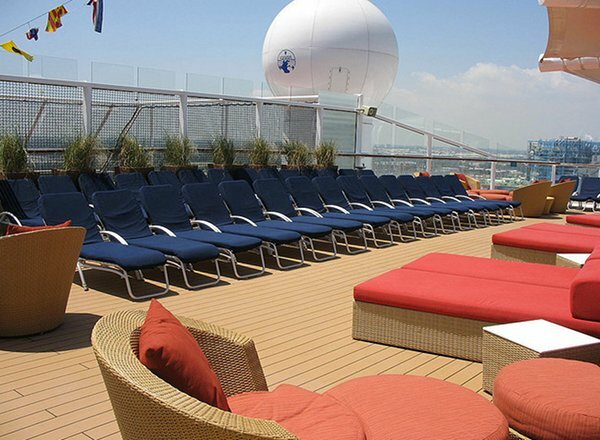 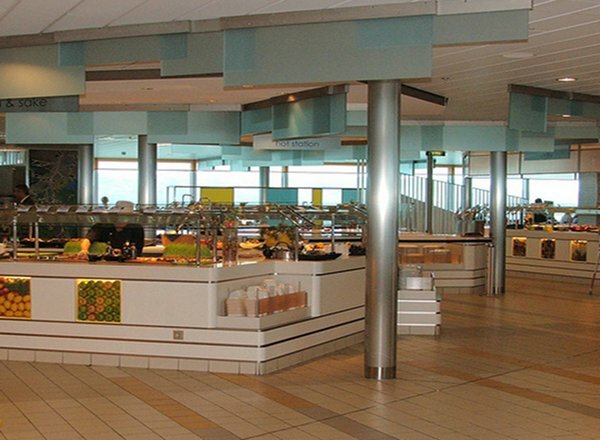 The Penthouse Deck features staterooms in categories PS, RS, CS, S1, S2, A1, A2, AA, C1, C2 and 9 and well as the upper floor of the Library and the Relaxation Lounge. 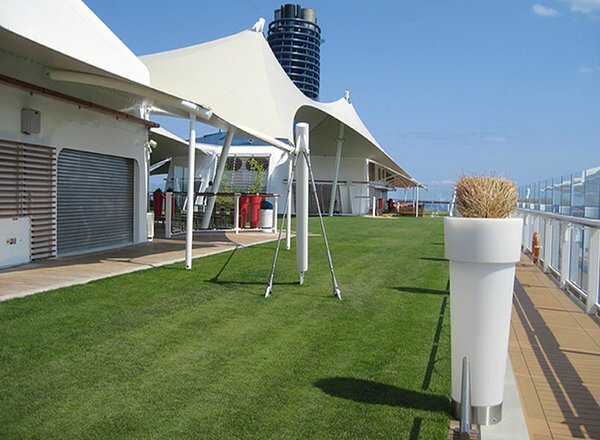 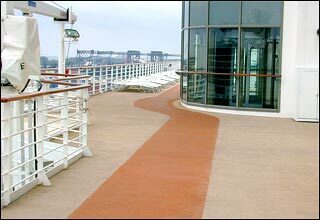 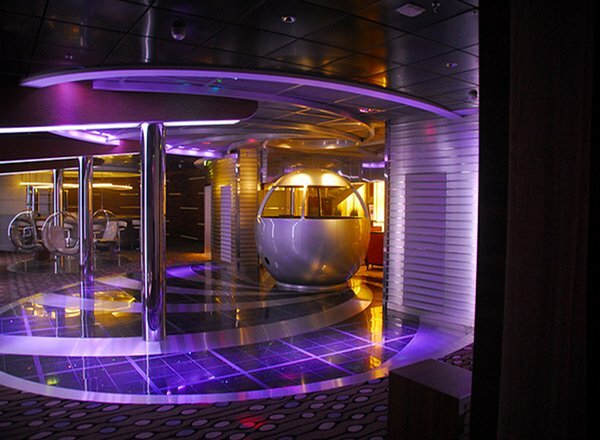 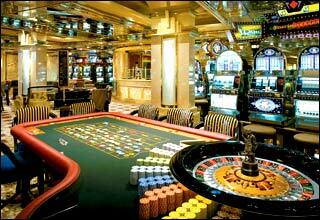 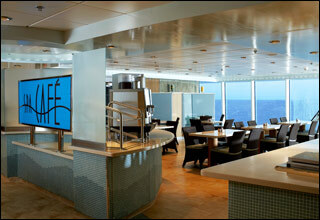 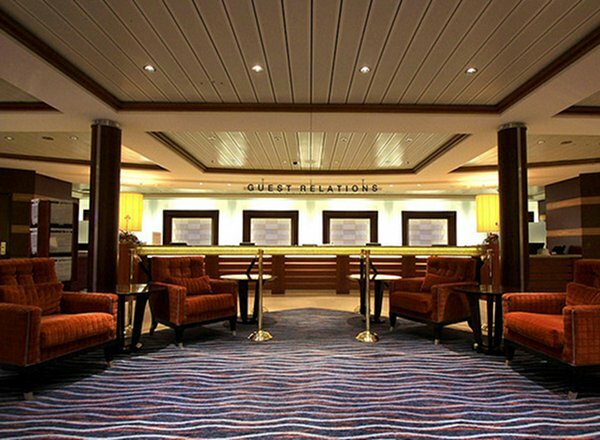 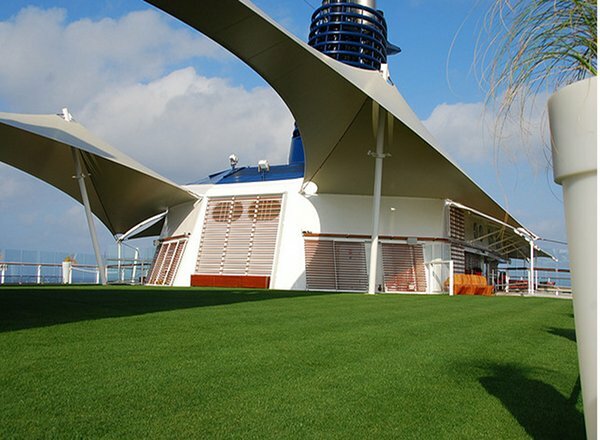 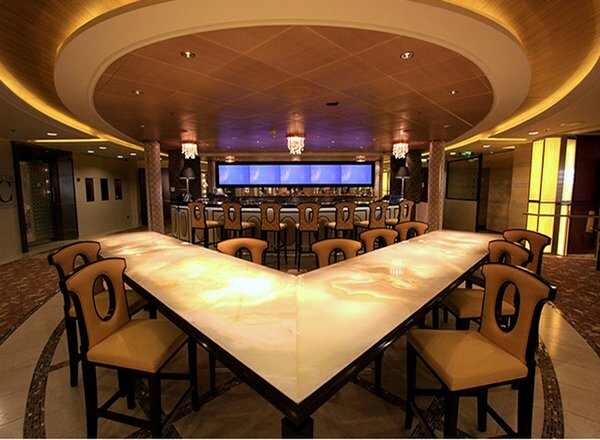 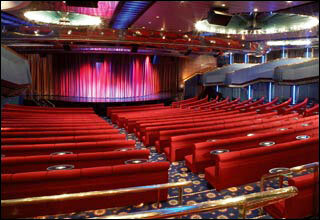 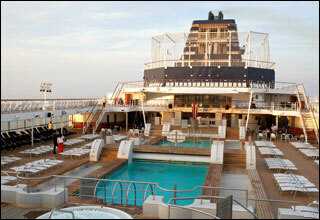 The Vista Deck features staterooms in categories S1, FV, SV, 1A, 1B, 1C, 7, 10 and AZ, as well as the Hideaway. 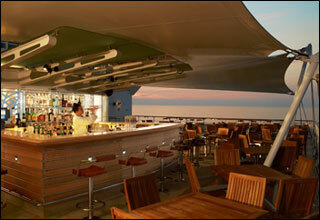 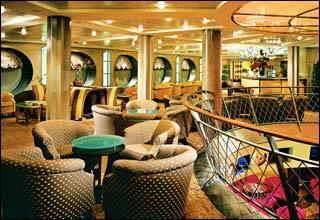 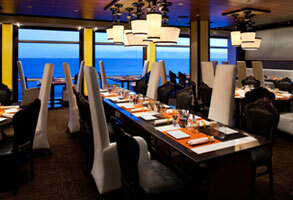 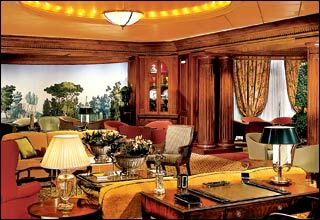 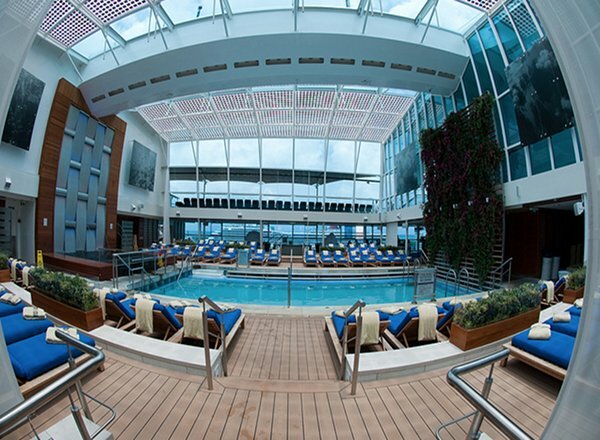 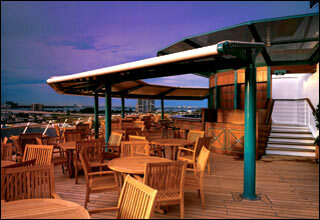 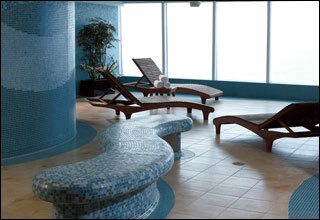 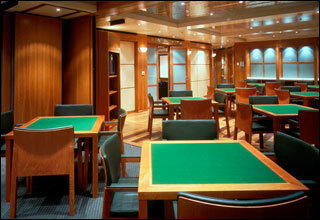 The Sunrise Deck features staterooms in categories S1, FV, SV, 1A, 2A, 2B, AX, 7, and 11, as well as the Hideaway. 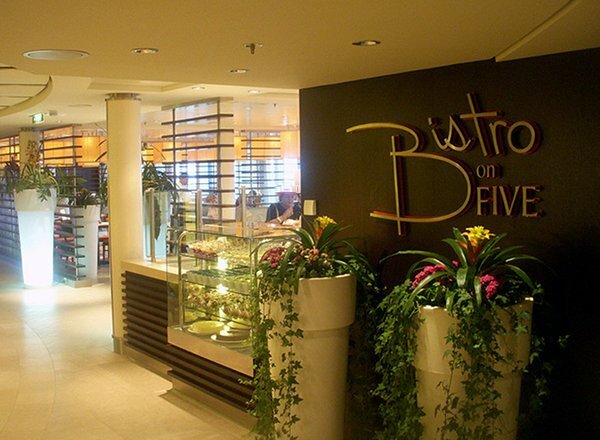 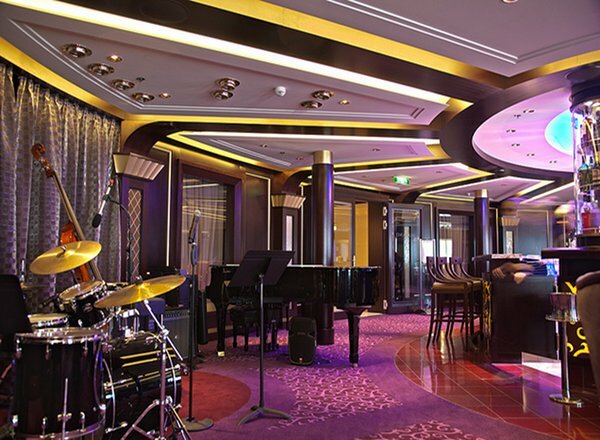 The Entertainment Deck features the Silhouette Theater, photo gallery, Galleria Boutiques, art gallery, Galleria Tastings, Bistro on Five, Cafe Al Bacio & Gelateria, Michael's Club, Ensemble Lounge, Murano, Qsine Restaurant, Blu and the Tuscan Grille. 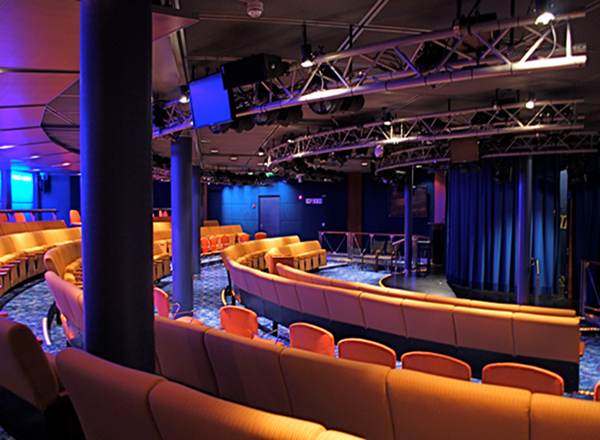 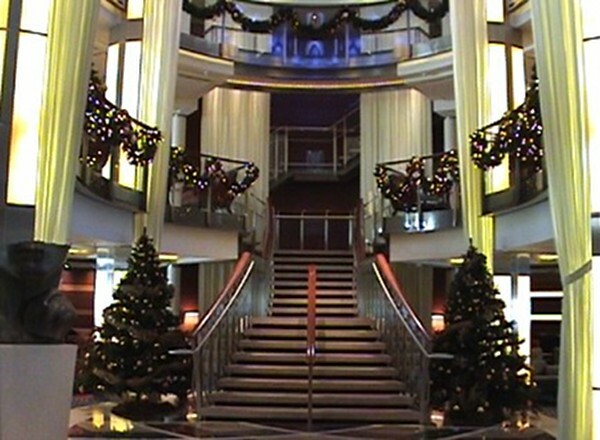 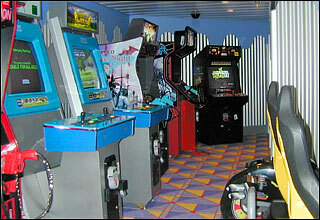 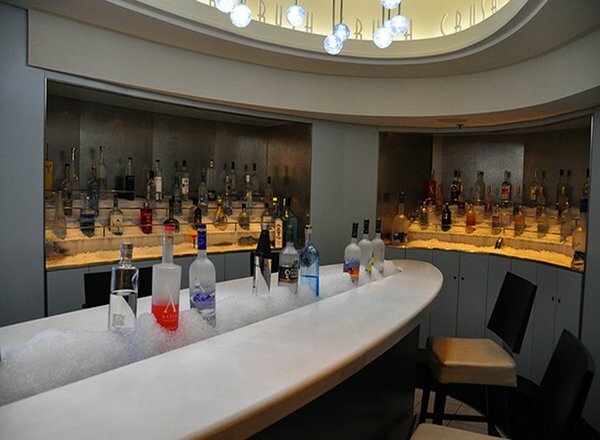 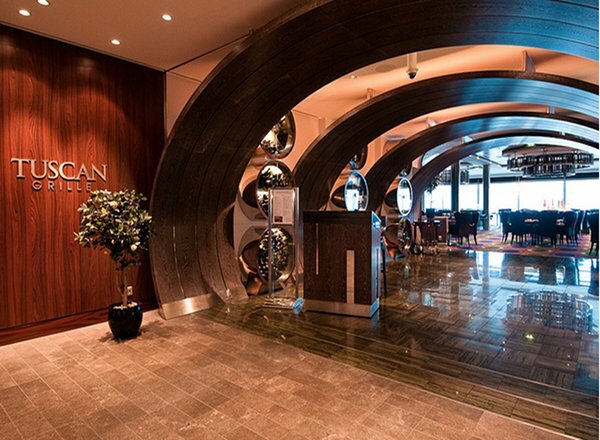 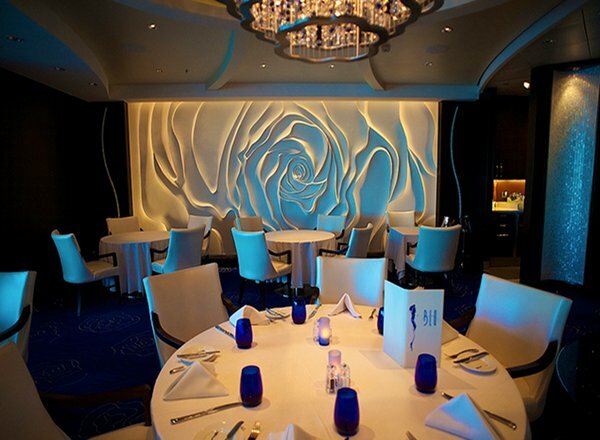 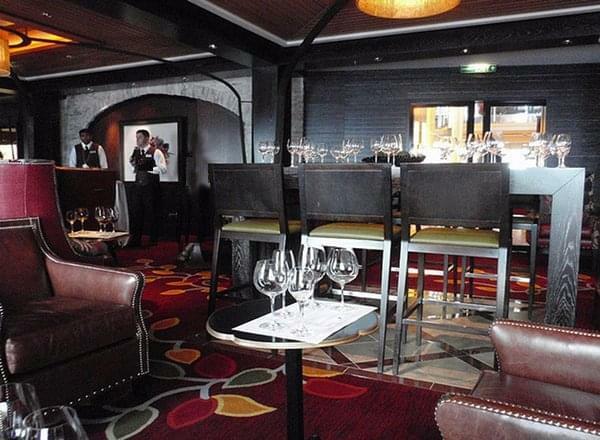 The Promenade Deck features the Silhouette Theater, Quasar, the Entertainment Court, Shops on the Boulevard, Fortunes Casino, Crush, Martini Bar, Cellar Masters, and the upper floor of the Main Dining Room. 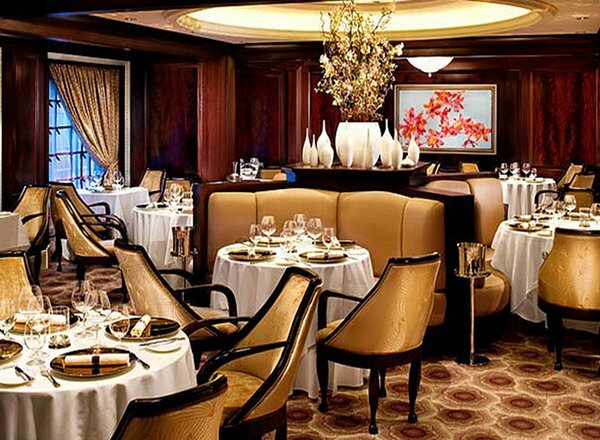 The Plaza Deck features staterooms in categories 8, AY and 12, as well as the Grand Foyer, Foyar Bar, Silhouette Theatre and the Main Dining Room.